Place the caster sugar and icing sugar for rolling on two separate plates. 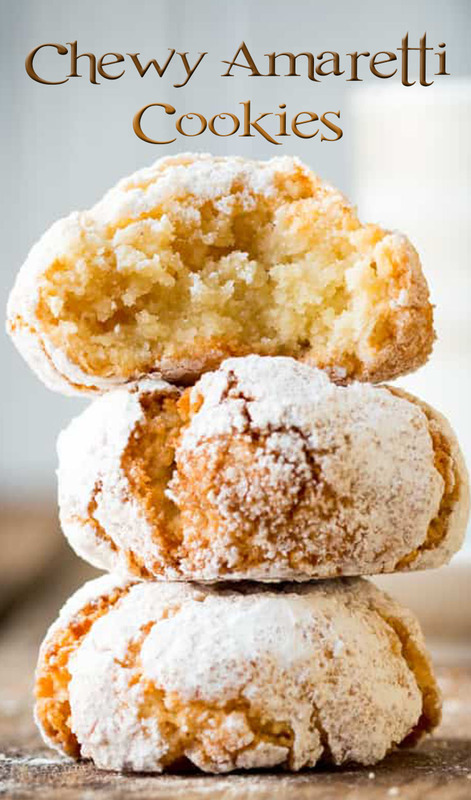 Using a teaspoon, scoop out a chunk of the cookie mixture and roll it into a ball in your hands (about the size of a walnut - note, it will be sticky). Roll it in the caster sugar, then roll it in the icing sugar and place on the baking tray.